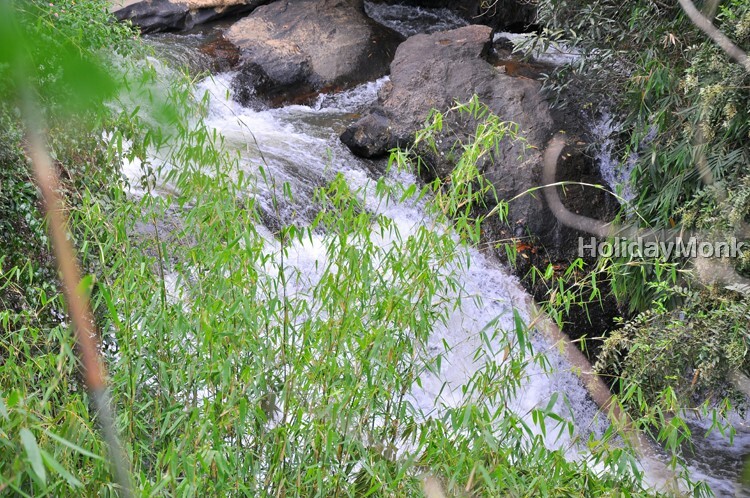 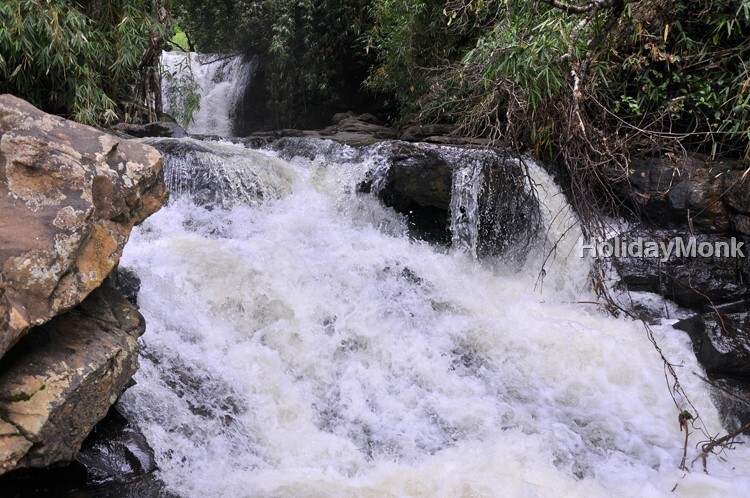 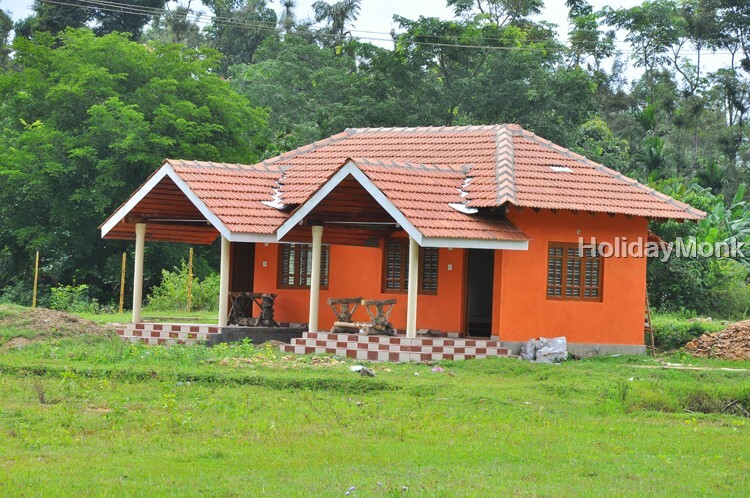 Situated in the queen of mountains – the beautiful, small and clean city of Sakleshpur, ButterStone River Valley is a premium accommodation alternative that is a representation of Indian Hospitality at its best. 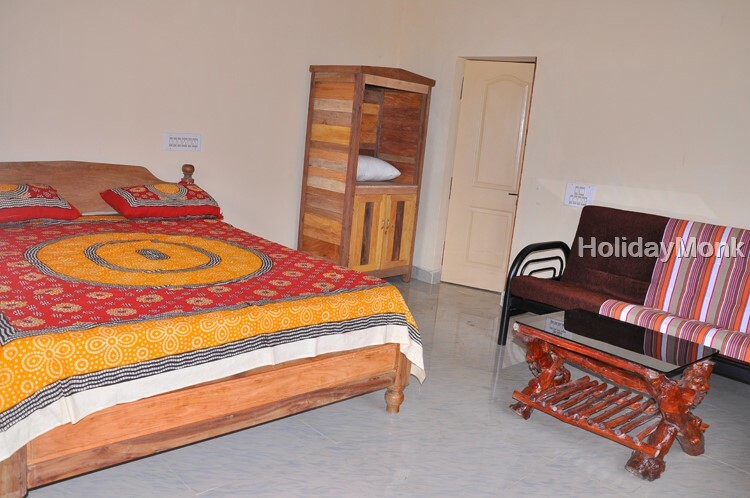 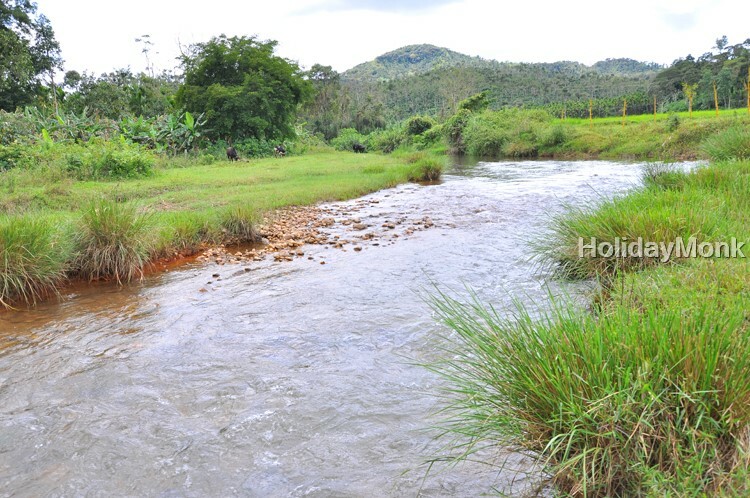 If you are looking for a personalized, experience based holiday or a hectic business travel with a perfect place to relax and be at peace, without compromising on the comforts of a hotel, Our Homestay is your answer. 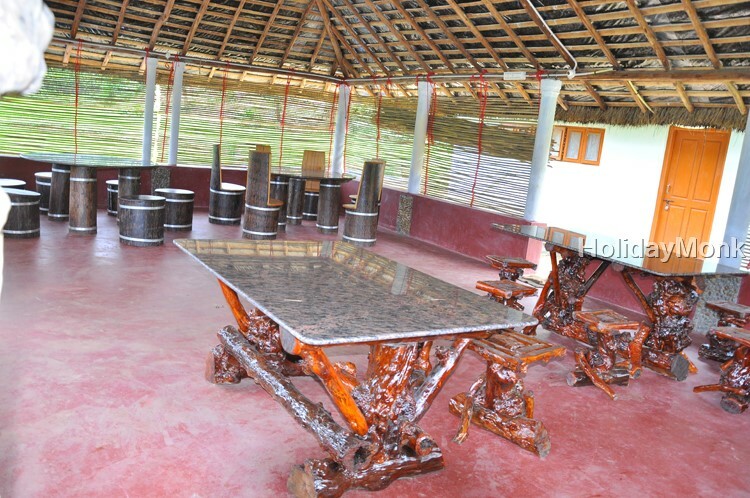 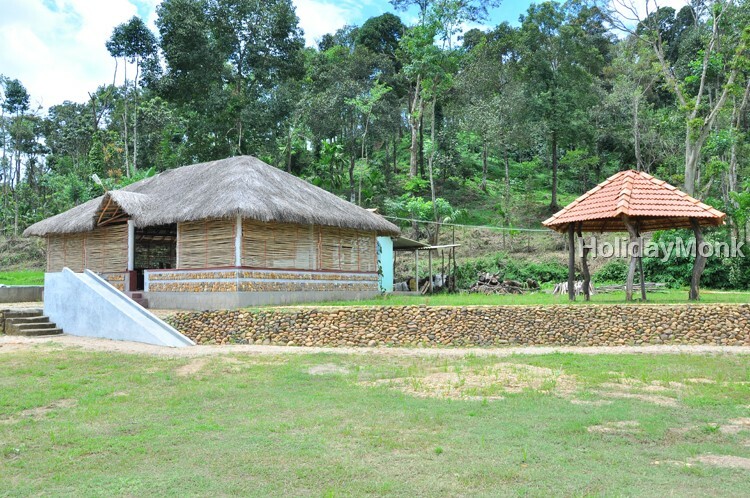 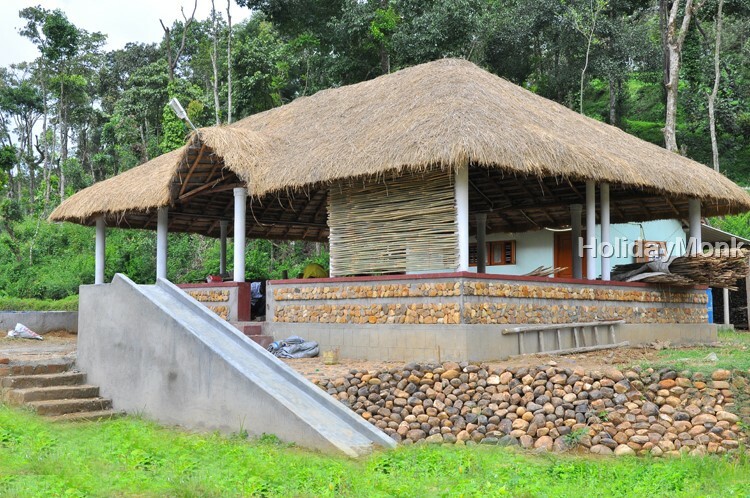 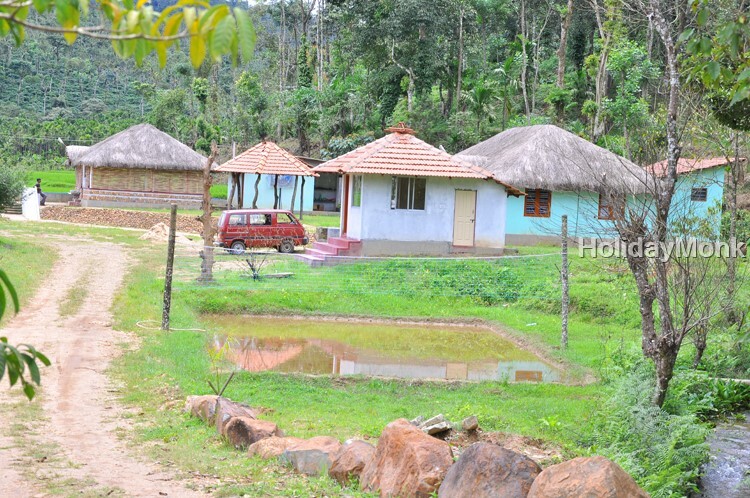 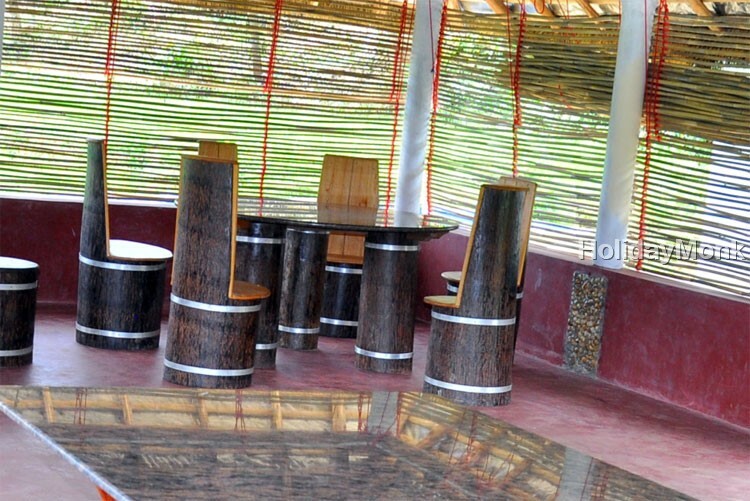 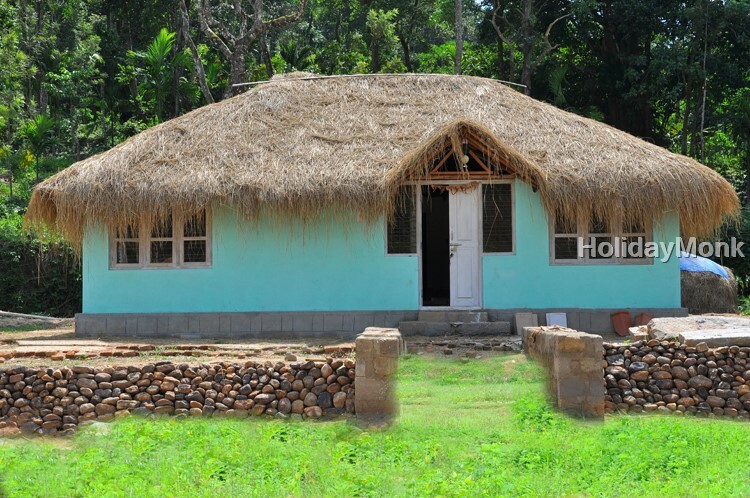 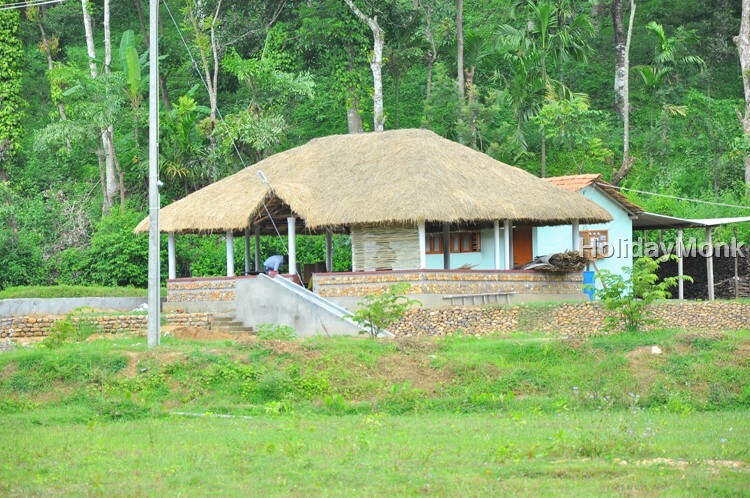 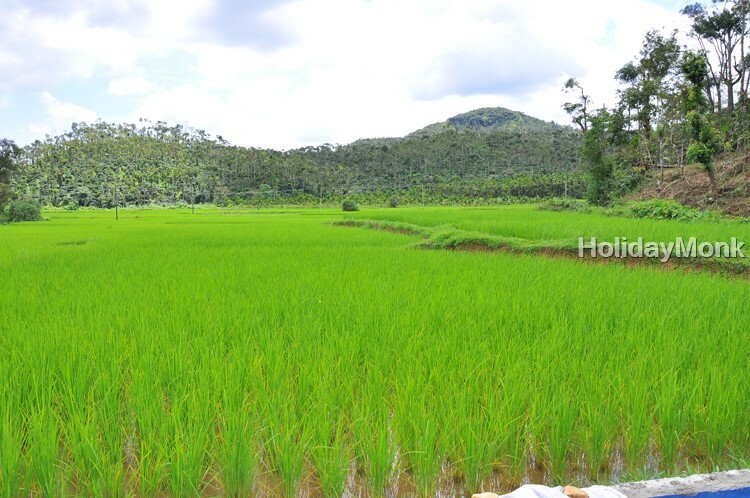 Enjoy your leisure time with family and friends at our homestay and treat your taste buds to variety of malnad cuisines. 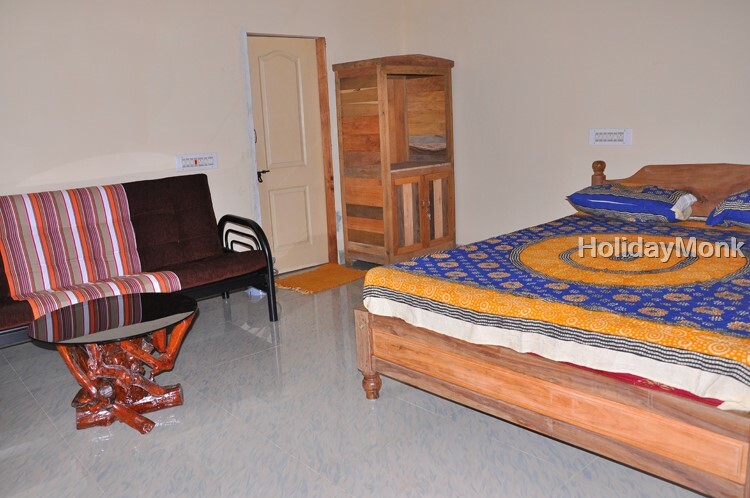 You can either relax indoors or visit places around to suit your interest.